Most people who manage to achieve big wealth and fame prefer the back seats of Rolls Royces, Mercedes Benzs and the BMWs of this world. Some like to be a little more flashier with their Quattroportes and Aston Martins. And some like exciting supercars. From Ferraris to Lamborghinis, India’s rich have seem them all. But it takes more than some petrol in the veins to own one of these “extreme” vehicles. 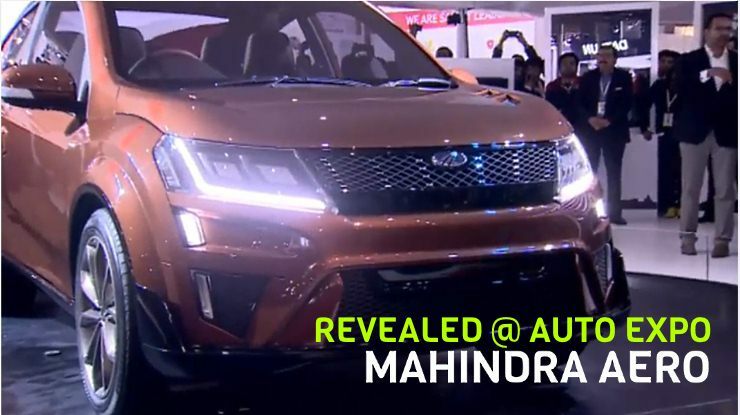 Yes, today we’ll take a look at 5 extreme vehicles of India’s rich and famous. Not everyone can pull off riding a bike that’s an all-metal skeleton on two wheels. 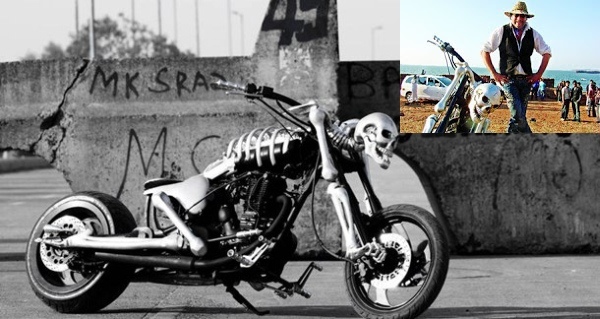 Moviestar Jackie Shroff got Vardenchi Customs to build the Skeletor for him. Based around the Royal Enfield AVL engine, the Skeletor is unlike any other custom motorcycle built in India. With a gleaming silver frame that represents a crouching Skeleton, ready to leap ahead, this custom motorcycle is an extreme ride, and one that turns heads and evokes gasps wherever it goes. 1000 Bhp. Yes, that’s how much Gautam Singhania’s drag-spec Nissan makes. And it’s no Micra this car. 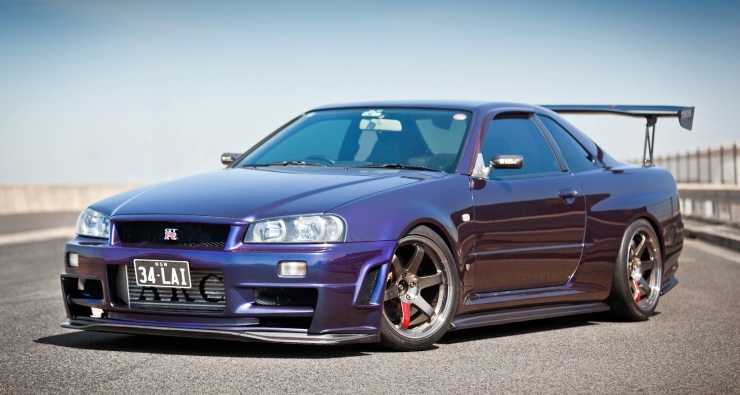 We’re talking about A Skyline GT-R that has part after bespoke part, all coming together to achieve that magic 1,000 Bhp. This power output gives the car crazy acceleration. 0-100 Kph takes 2.5 seconds, and by 6.7 seconds, the car breaches the 200 Kph mark. 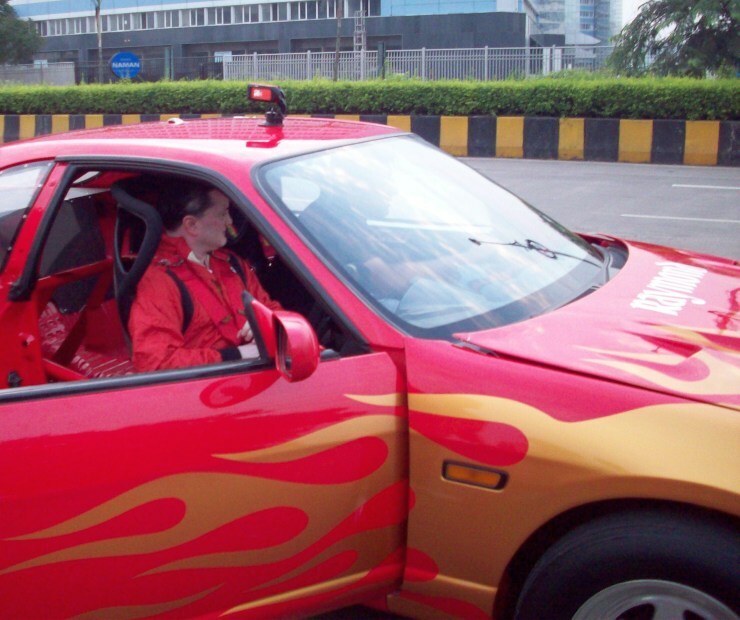 And she’s no garage queen, for Gautam Singhania has piloted this extreme automobile to many drag race victories. Hellcat is a special badge in the automotive universe, used only on the most extreme of vehicles. 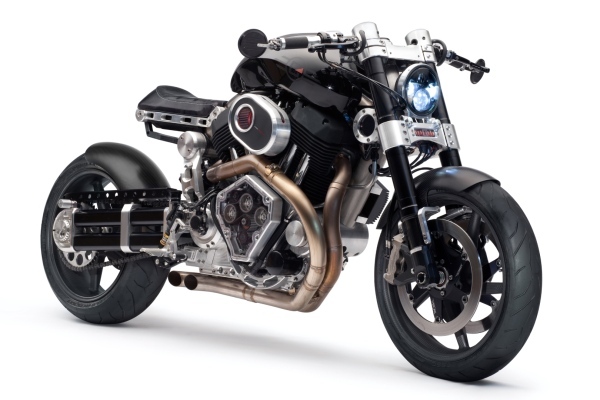 In cars, the Dodge Challenger gets the Hellcat treatment, and when it comes to motorcycles, Confederate Motorcycles have built this brute of a muscle bike, and named it X132 Hellcat. 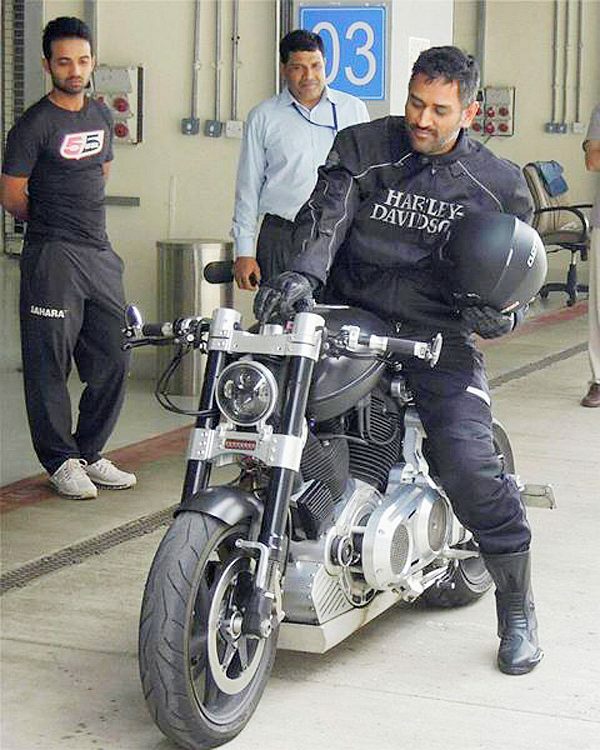 MS Dhoni, a big bike nut, owns one. This bike features a 2.2 liter V-Twin engine, which puts out 132 Bhp and a tree stump pulling 200 Nm of sheer torque. While the Confederate Hellcat X132 costs about 30 lakh rupees in the United States, MS Dhoni had to fork out over 60 lakh rupees, given the steep import duties that India imposes. Sachin Tendulkar is a car nut, and you must have been under a rock if you didn’t know that. 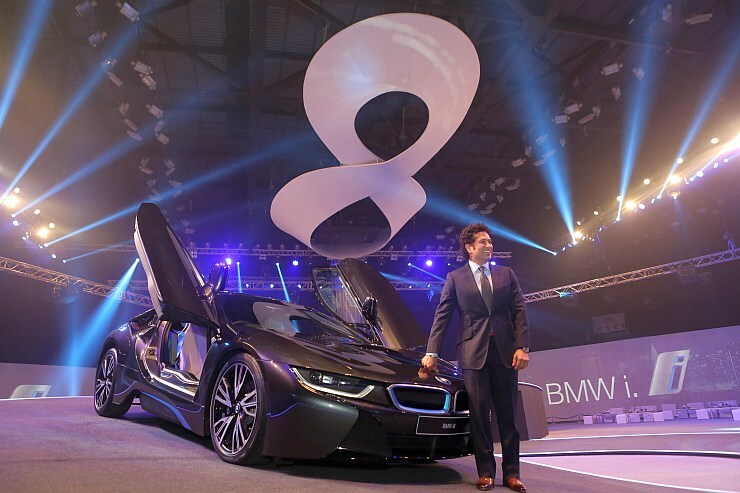 While the batting maestro’s garage has always hosted an exotic or two, the most extreme car that Tendulkar owns is the recently launched BMW i8 hybrid sportscar. 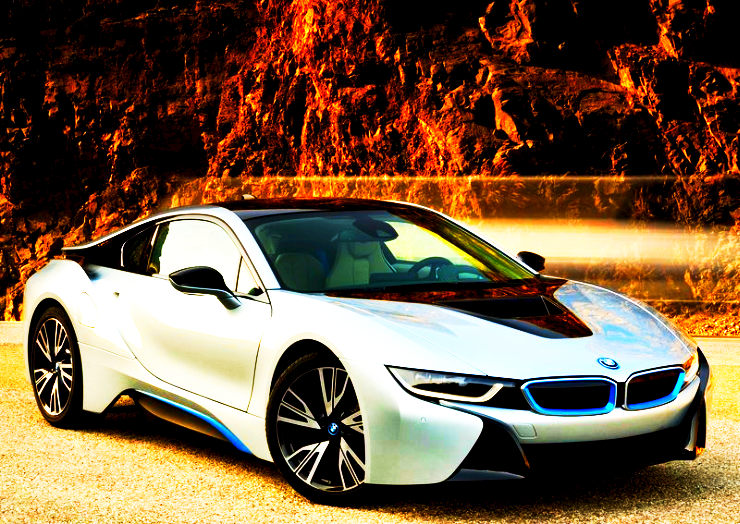 A sportscar that could represent the future of all cars, and that was unveiled by Sachin himself, the BMW i8 combines awe inspiring performance with superlative fuel efficiency. In fact, the car that takes less than 5 seconds to hit 100 Kph, is also the most fuel efficient one in India, with a 48 Kmpl mileage figure. 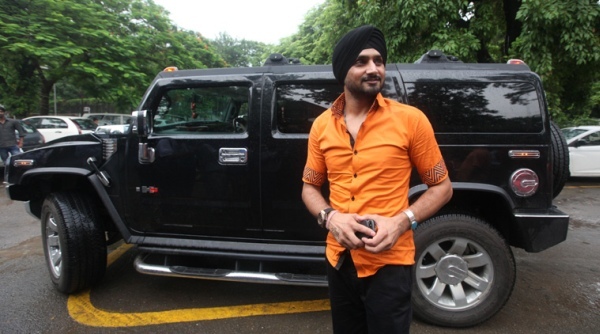 Harbhajan Singh is known to have had many crazy moments on the cricket field. The Hummer SUV is one such crazy moment for the Turbanator, on the road though. 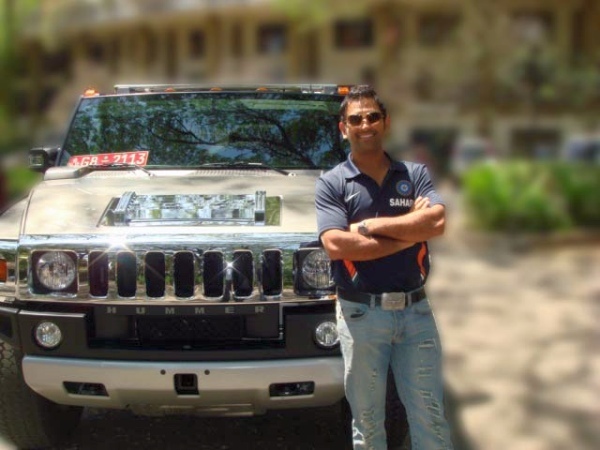 Apart from Harbhajan Singh, MS Dhoni also owns this brute of an SUV, which was originally built to serve the US Army. While the Hummer brand is now defunct, civilian examples continue to roam roads around the globe.